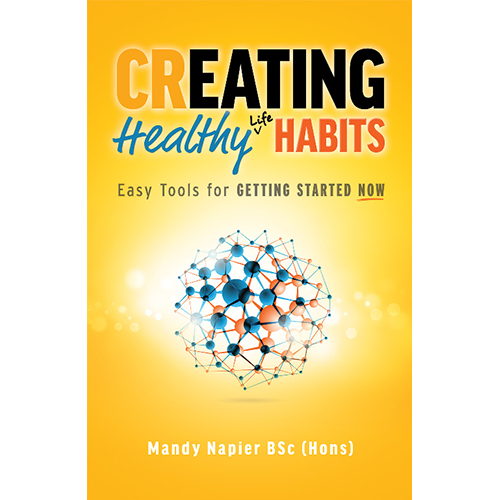 In Creating Healthy Life Habits, Mandy Napier takes you on a journey to the deepest areas of your mind. 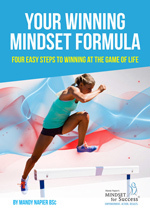 Here you will discover how your mind works, and how to re-program your mind for success. Containing tools and techniques, action steps, thought provoking questions, and a Habit Changer Plan, this book is a your definite guide to getting started now. 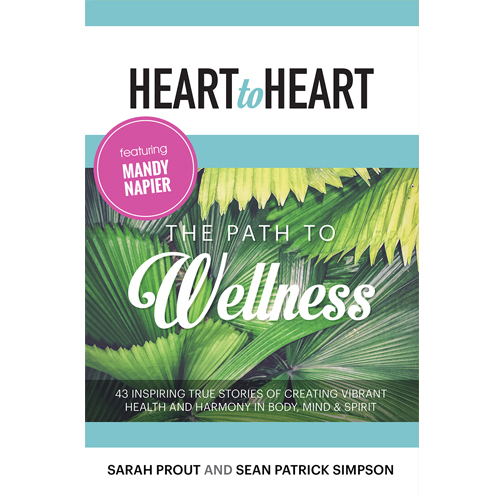 The Path to Wellness contains 43 inspiring true stories of creating vibrant health and harmony in body, mind and spirit. True wellness comes when we are living a balanced life. 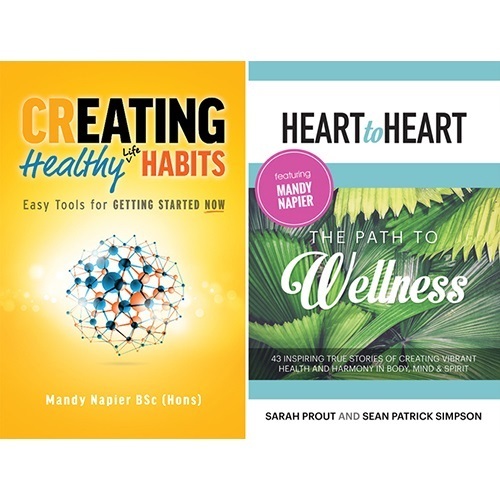 In Creating Healthy Life Habits, Mandy Napier explains how you can tap into your biggest resource, your mind, harness its powers and transform all areas of your life. 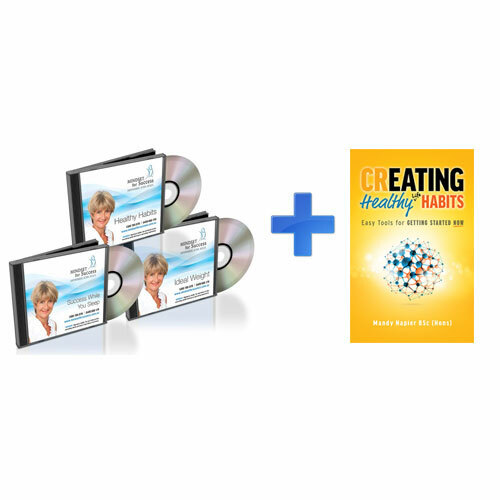 When you create Healthy Life Habits, and re-program your mind for success, by using the simple tools and techniques, action steps, thought provoking questions, and a Habit Changer Plan, this book is your definitive guide to getting started now.